I noticed a while back that my Flickr Date Search script stopped working… Well, it worked, but not quite right… Time to fix it. 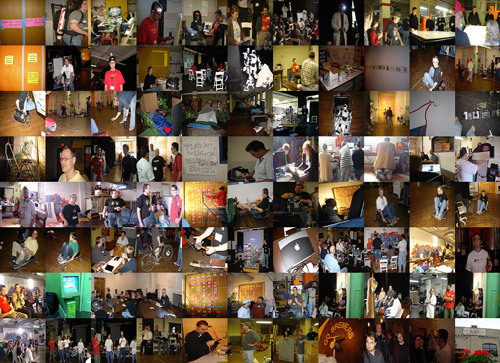 Want to see all photos matching “barcampmilwaukee” uploaded between 2006-09-29 and 2006-10-03? Posted on Tuesday, October 3rd, 2006 at 7:00 am. Subscribe to the comments feed. Both comments and pings are currently closed. Post on your own blog.